My family and I spent the day at the Kingdom Day Parade in Los Angeles, honoring Dr. Martin Luther King Jr. It was everything I hoped it would be when I woke up at 5:30am! I filmed this video so I could preserve the magic and bring some of it home to you. Enjoy! We’ve been celebrating our anniversary all week. The best anniversary gift was performing with my hubby at the House of Blues. This did so much for my heart. More to come. This was one of my favorite performances of my career! Hello, I'm Khaliah. I love music, dance, film, art, photography, and any form of creative expression. I'm a dedicated wife and mother who continues to find ways to express my artistic visions. 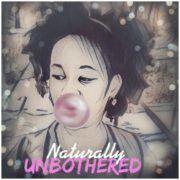 I write this blog because I enjoy having the creative outlet and the opportunity to reach you. 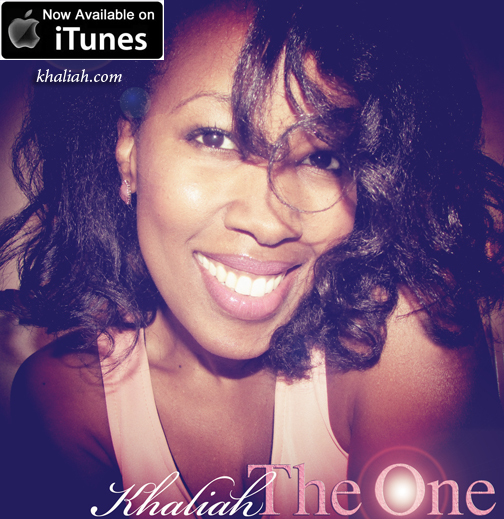 My music is available on iTunes, videos on Youtube, and you can order my custom T-shirts right here on Khaliah.com.